Every year as Father’s Day rolls around I start dropping hints around the house about what I’d like as a present. There are always far more things on my list than I am likely to get (or deserve!) so I thought I’d share them with you. 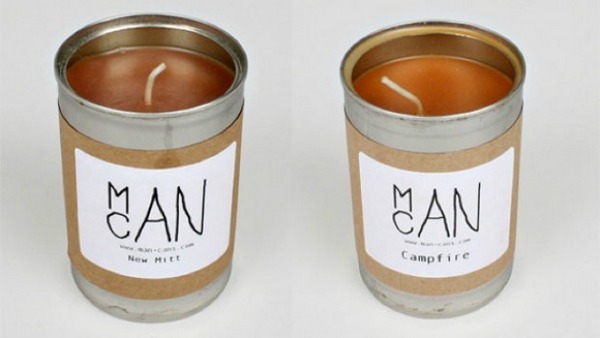 We’ve covered these scented candles for men before and I still love them. I could never quite bring myself to buy regular ‘pot purri’ or ‘fruits of the forest’ candles, but scents such as ‘Grandpa’s Pipe’, ‘Sawdust’ and ‘Dirt’ sound terrific. US$9.50US plus shipping. This is the second book from Wired contributor Ken Denmead. His first book of things to do with kids was terrific, and his second work is just as good. 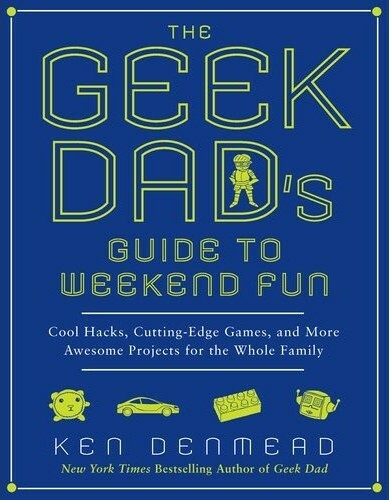 Full of great projects to do with kids of all ages, and categorised by difficulty, there’s something for every geek dad. Check Booko for best prices. From $15 depending on stock and your location. This is something I actually did get for Father’s Day last year. After years of being unhappy with the cost and performance of regular cartridge razors (and hankering after a bit of retro-cool) I really wanted to try a classic safety razor and the Merkur 33C ($48) is the most classic of them all. I can honestly say I’ll never go back. 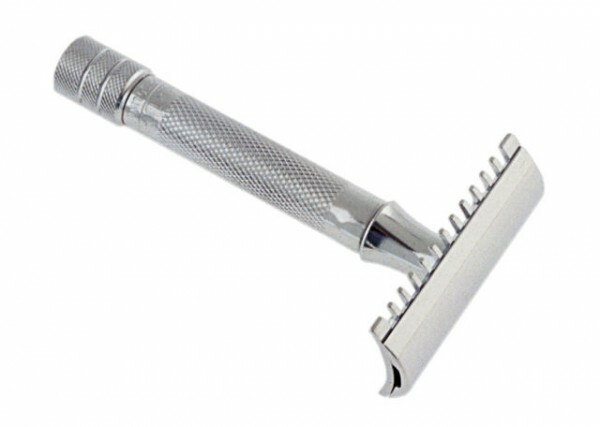 It gives a better shave and costs less than modern razor, plus you get to feel like Don Draper every morning. Note: shaving with a safety razor requires focus and the time to do it properly. The first time I used one, I came out looking far more Norman Gunston than Don Draper. I’m getting old. Every since my three and five-year-old daughters began outrunning me on their bikes, I’ve been looking for a mode of transportation that is practical but still looks like it was made for adults. I was thrilled to come across the Makr Skateboard. 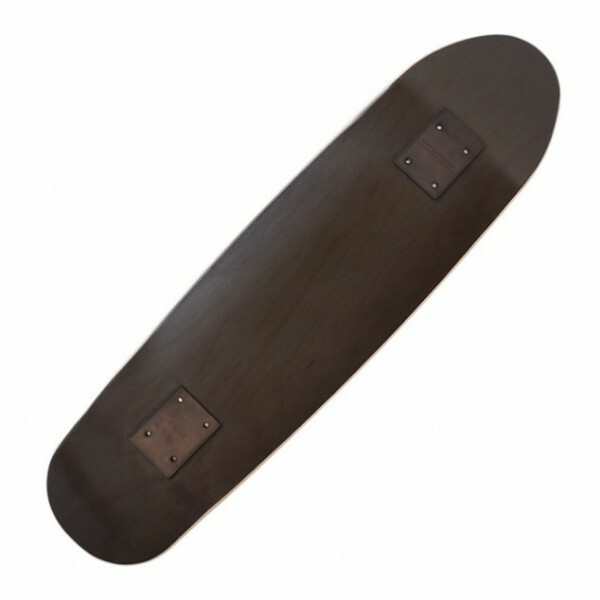 With a hand-finished custom shape and featuring individually numbered leather risers, this will set you apart from the twelve-year olds at the park. And all for US$65 plus shipping. We wrote about the Urban Quiver earlier this year and I’ve been longing for one ever since. 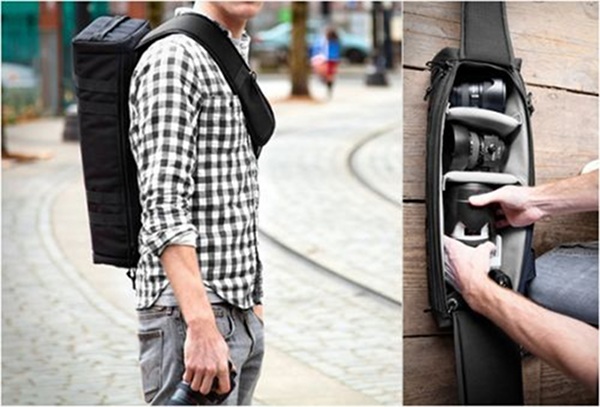 Live out your Robin Hood fantasies with a terrific camera bag from Black Stone Bags. It costs US$125 plus shipping. Coffee is one of those subjects that inspires absolute fanaticism. I’ve been slowly upgrading my gear at home since getting my first coffee machine (a Bialetti Moka Express) as a housewarming present when I first moved out of home. If I was going to hang a poster of a coffee machine on my wall to stare at, the Isomac Zaffiro is the one I’d choose. Not only does it look amazing with knobs, switches and pipes giving it the vibe of a handbuilt Italian supercar, but by using a single boiler design (considered by many to be more ‘pure’ than heat exchange machines), it is still at the ‘not completely insane’ end of the domestic espresso machine spectrum. Although it is capable of making excellent milk-based drinks, the Zaffiro has been to designed to do one thing to perfection – espresso. If you like your coffees short and strong, this is the hunk of Italian steel for you. Plus you’ll be able to impress the kids with your babyccino skills. It’s $1599 with free delivery. What’s on your list? We’d love to hear about it in the comments.